Olivia (aka LivBit) is a 10-year old who is smart about all things shark and hopes to be a future ichthyologist. She is an ambassador for the Gills Club, an organization promoting girls in science through inquiry-based experiences meant to grow enthusiasm and activism for sharks. Olivia is also a passionate advocate for books and using social media to promote student voice and audience. She loves to tweet out messages that help kids love authors, books, and big ideas about life. Olivia is also an accomplished ballerina and spent several weeks this summer at American Ballet Theater's Summer Intensive Program, where she connected with dancers from all over the world and found out that she is a city girl at heart. Olivia's work on LivBits has been featured all over the world, including conferences in Singapore and England. She is so excited to be speaking at events, as a voice for kids and social media and looks forward to more opportunities working with authors and organizations who share her drive to promote digital citizenship for kids. She has presented at Twitter San Francisco, the Digital Citizenship Summit, and other conferences. To hear more about Olivia in her own words, read her About page.​ Want to book Olivia? Send a message on the Contact page. 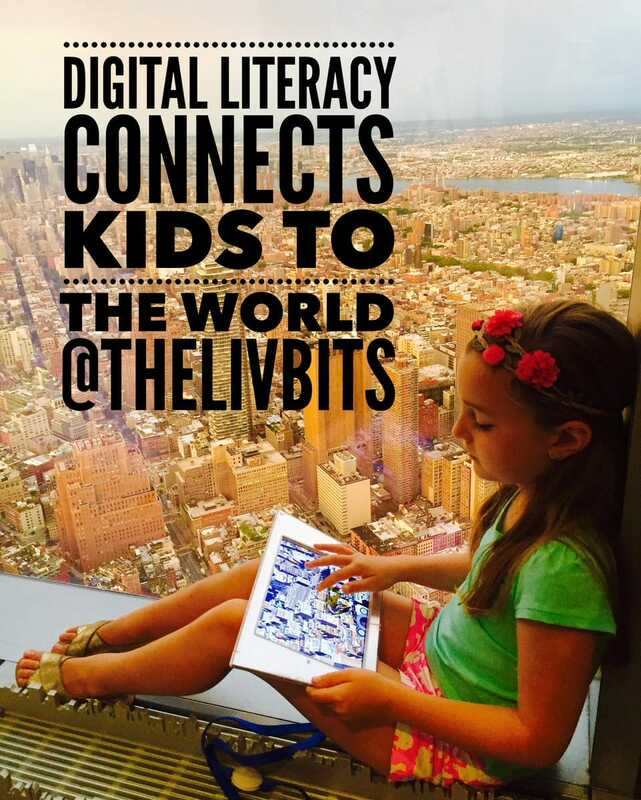 Liv uses social media for GOOD and shows the world that kids can teach! She's an excellent model for young learners. In an age of global connectedness, Liv’s videos, shared through her “mom-monitored” Twitter, Instagram, and Vimeo accounts have taken the world by storm since she began posting in February 2016. Seriously! @thelivbits is awesome! Love the idea of #MentorTeching and #MyTaiwanTeacher. Such an inspiration! Teacher, Keynote & International Speaker, Southern Utah Educators Conference and Utah Coalition for Educational Technology's Boards. BOOK LIVBIT TO VISIT YOUR SCHOOL OR PRESENT AT YOUR CONFERENCE!